Join us on a guided outing and walk the streets of our local community. Meet interesting front runners and entrepreneurs, folk-story telling legends, and eat local cuisine at 'Die Blikkies Kimbys'. • Pick-up at designated area. •	Walk from tourism office. •	Tour the suburb formally known as Immanuel. 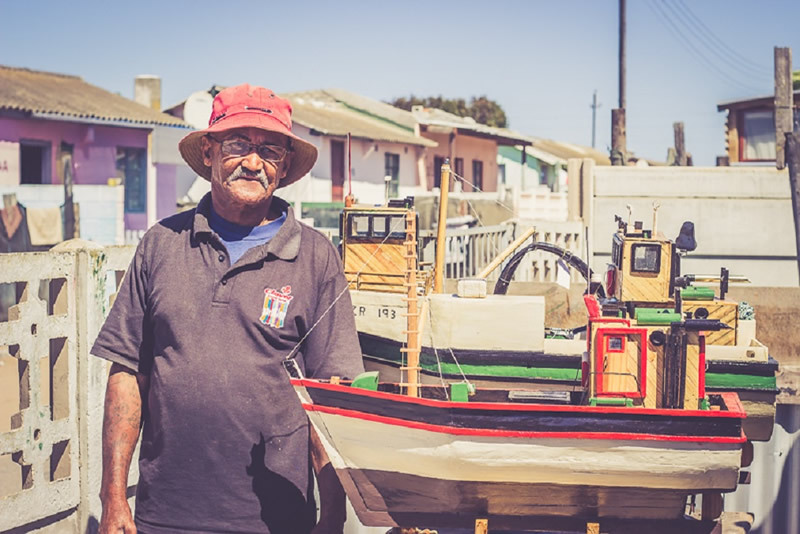 •	Visit legendary folk-story teller and fisherman, Oom Johannes Saal and hear about the days of old. •	Visit entrepreneur Andries Oktober and see wooden boats and other crafts he makes. 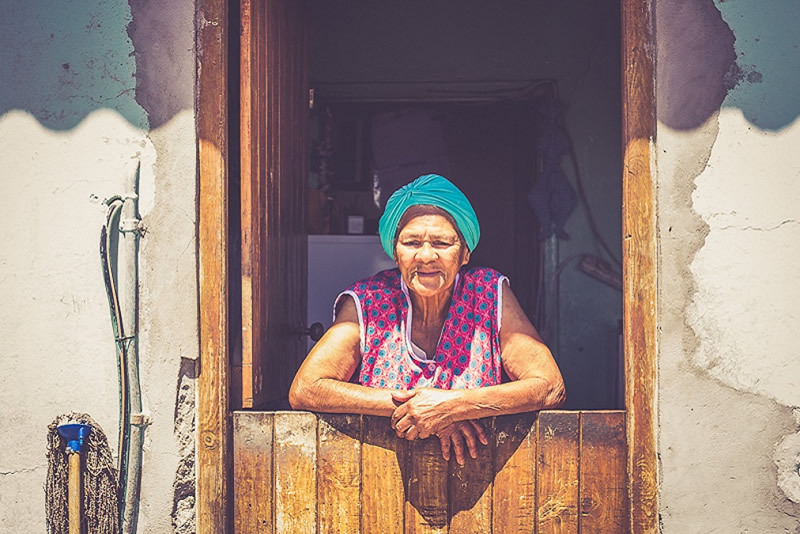 •	Walk to visit tannie Lena, midwife and mother and now famous for her delicious roosterkoek and hear some of her stories. 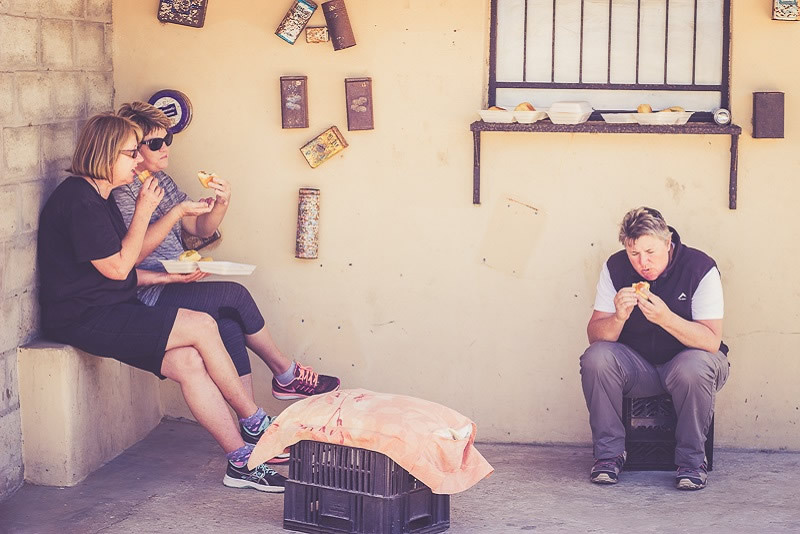 •	Final stop is to visit "Paula's Blikkies Kimbys" and enjoy a well prepared lunch of local cuisine. No handouts to be given to any persons and / or to children during the walk. Any donations of food, clothing or money can be done through our registered BPO organisation Nikao community project that works closely with our local social welfare offices to support families in need.